Zhongyi Mitakon Lens Turbo II N / G-FX Focal Reducer Adapter Available! 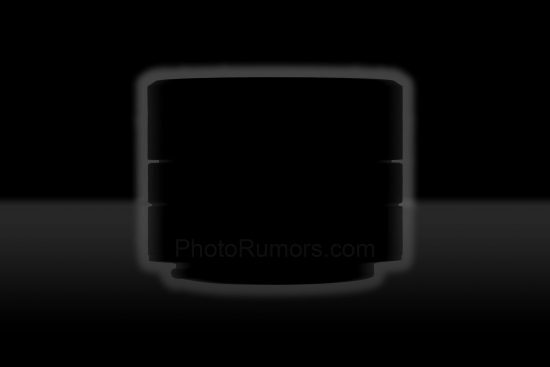 This entry was posted in 3rd Party Lens and tagged Biotar, Biotar 58mm, Fuji Rumors, Fujifilm, Fujifilm Rumors, FujifilmRumors, Fujirumors. Bookmark the permalink. Trackbacks are closed, but you can post a comment.